That’s what they always say, and for now, vampire hunter Delia hopes it’s true. After years of mediocre performances, she’s still nothing more than a grunt in her hunter league, stuck on surveillance duty and low-level vamp busts. So, when her informant drops an amazing lead in her lap, she jumps at the opportunity to take down the region’s rumored vampire leader at an invite-only masquerade ball. Clad in a mask and an uncomfortable dress, Delia throws herself into the fray—only to realize she’s woefully unprepared for the night that awaits her. Also… Some ridiculously attractive guy dressed as the Fool keeps distracting her. One night. One job. One man. One chance to change her life. All she has to do is not screw it up. 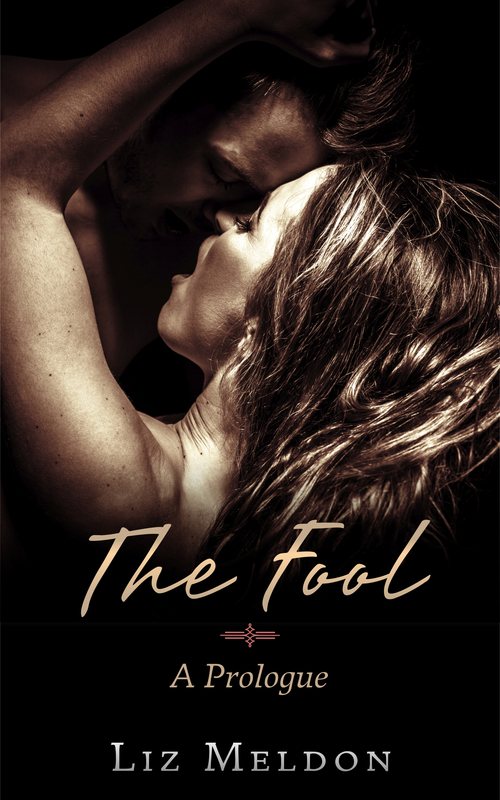 The Fool is a novella intended for readers aged 18+, and is the prologue for the paranormal romance serial Games We Play. These days, however, Claude is determined to win her over, insisting the spark they felt that fateful night is worth pursuing. As Delia tries to ignore her steadily growing feelings for the enemy and fend off a mounting quarter-life crisis, vampire clan tensions intensify around the quiet city of Harriswood, bringing with them a danger unlike any the League has ever seen. Creep The King pinterest inspiration board here. It’s the end of the world as Delia Roberts knows it, and she is absolutely, positively, 100% not fine.